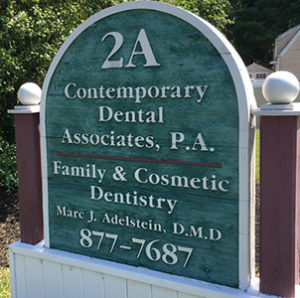 Welcome to Contemporary Dental Associates–Your Choice for a Dentist in Willingboro! We cater to Senior Citizens. Most Insurances Accepted. Emergencies Welcome. Dr. Adelstein, a Willingboro dentist, and his staff are genuinely concerned with your overall dental health. We try to make a positive difference with the high-quality dental care that we provide in a private office atmosphere. When you walk through our door, you will be immediately greeted with a Smile and a “Hello”. YOU ARE IMPORTANT TO US. We are not one of the large clinic type offices where you might get a different dentist each time you have an appointment. We truly care about each of our patients. We enjoy what we do and it shows. Willingboro, NJ dentist, Dr. Adelstein, and his staff understand that you may be anxious and would rather be anywhere else than a dental office–this is where we are different. We know and understand how you feel and we will try even harder to make your visit a pleasant and comfortable one. If you need your handheld, we are there for you. Your recommended treatment is always explained in a way for you to understand. We take the time to see how your insurance will apply to your treatment. It is important to us to empower our patients to make solid decisions about their dental health. 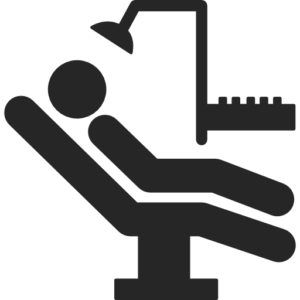 Exceptional dentistry in Willingboro is much more than excellent dental skills. It is about establishing lasting relationships with our patients and their families, based on TRUST, CLEAR COMMUNICATION, AND HONESTY. We want you to feel like family. We look forward to being your choice for a dentist in Willingboro, NJ. 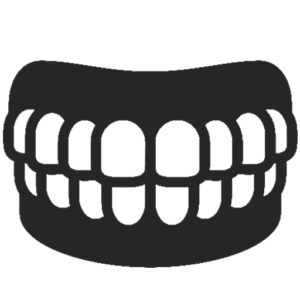 Learn more about Contemporary Dental Associates by clicking here. You can also contact our Willingboro office for more information. Our front staff is ready to help! Our office is located at the corner of Beverly Rancocas Rd and Rose St. Across the street from Eastpark Pharmacy.